I’ve watched a lot of shows over the years as you guys know from reading my blog but there hasn’t been one that has gripped me as much as this show. I’ve been a huge fan of Law and Order SVU but never really watched it consecutively. I watched an episode or two when it was on television and a few of the newer ones online. I don’t remember the exact episode that got me hooked but I think I might have seen an episode on ION and wanted to continue watching it online. My nephew usually wakes up from his nap early in the afternoon and we don’t watch shows like that when he’s awake so I have to resort to Netflix. I started watching season 4 and then when I got to know the characters better I decided to start somewhere in season 2. The reason why I love this show so much is the way they tell their stories. Very effective. Graphic but effective. Every episode is different and there’s not too much character drama that goes on. Don’t get me wrong…I do like learning about the main characters themselves but the main reason I watch the show is to see what goes on in theses cases. It’s really fascinating and scary at the same time. The show makes me more aware of my surroundings and more cautious in my own life…that could be both good or bad depending on how you see it. Just like with SVU…it makes you think that there is no such thing as a safe place. 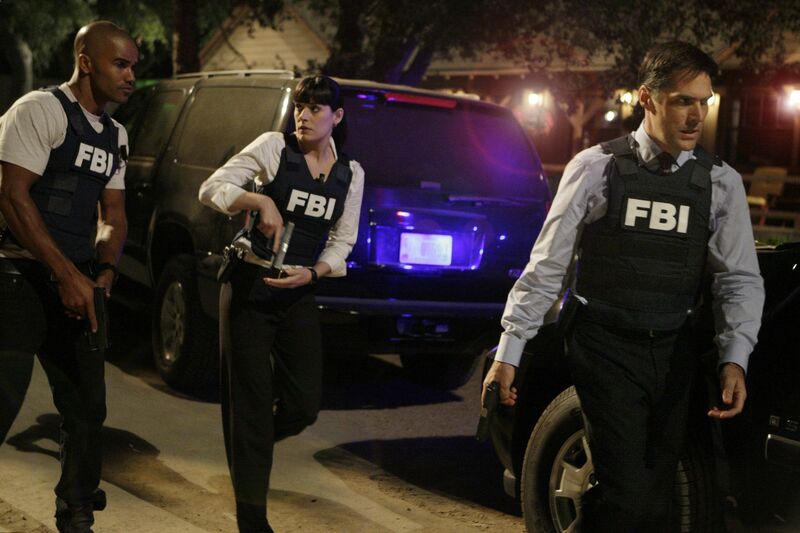 Before I get carried away…for those of you who haven’t heard or seen this show, it is about a team of FBI agents who are a part of a special task force called the BAU (Behavioral Analysis Unit). They specialize in investigating criminals using behavioral sciences. It’s really interesting and this is what I love most about the show. In school I loved learning about human behavior and how people become the people they grow up to be. Now the characters….they change from time to time but there are a few that are in every single episode. When watching shows that I love I tend to not like change. I hate when a character I like leaves. But this is inevitable when a show lasts as long as this has. Character development is done very well throughout the seasons and you get to learn slowly about each one of them. The characters even become part of the cases the team has to solve….and these are the most heart wrenching episodes to watch. The relationships between the team members is nice in that they are all friends and all care about each other. I didn’t really see this happening in SVU. 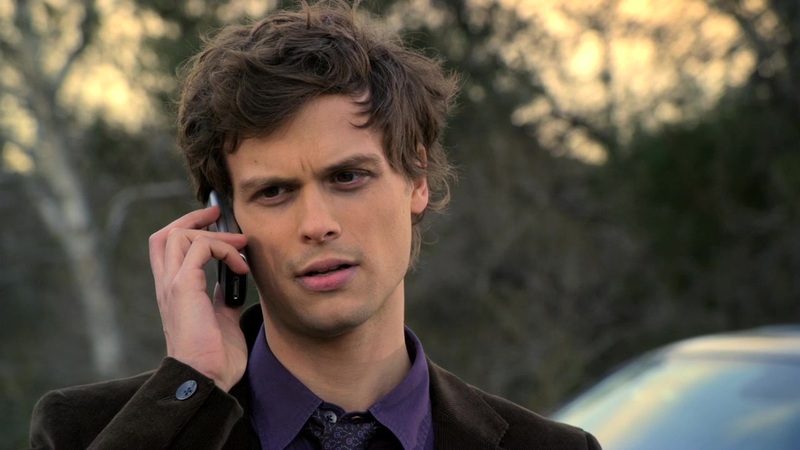 My favorite character is Spencer Reid because he is so smart. I’m a sucker for smart guys who are charming and don’t know it (lol). Anyway…if there is one show you’d want to start watching and you haven’t seen this one…watch it! You won’t be disappointed. Just a warning though…it is not for the faint of heart.